El Salvador is situated between 13 degrees north and 13 degrees 43 minutes north and lies 1,100 miles almost directly south of New Orleans and is in the Central Time Zone. It is home to 5.7million people. At the time of the Spanish conquest, El Salvador was known as Cuzcatlan, which means “land of precious things” in the Pipil language. The Spaniards mistakenly thought that the meaning referred to gold but the real meaning was about the fertile land and lush jungles. The country converted to the American dollar in 2001. Unlike other countries that converted to the dollar El Salvador uses American coins. Many Salvadorians have relatives working in the United States who send money back to Salvador. In 2004 over 2.5 billion dollars was sent into the country. Some foreigners think that it is still dangerous in Salvador but forget that the civil war has been over for 20 years. Crime should not prevent people from traveling Central America any more than it does from traveling San Diego or San Francisco. Crimes involving tourists are rare but, as most cruisers know, you need to take common sense precautions wherever you travel. 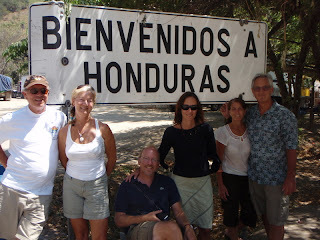 Travel in El Salvador and throughout Central America is inexpensive and easy. El Salvador has many things to offer such as national parks, twenty-three volcanoes to explore, colonial towns, lakes, and artesian villages. 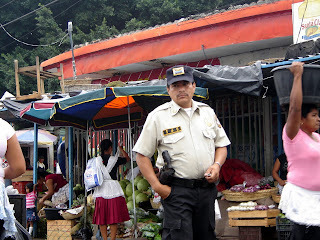 Of course, the best things about El Salvador are the warm and friendly people. El Salvador has a tropical climate with pronounced wet and dry seasons. The Pacific lowlands are uniformly hot; the central plateau and mountain areas are more moderate. The winter rainy season extends from May to October. Almost all the annual rainfall occurs during this time, and yearly totals, particularly on Southern-facing Mountain slopes, can be as high as 78 inches. Although hurricanes occasionally form in the Pacific or migrate over from the Atlantic, none have hit El Salvador as a hurricane. Essentially, EL Salvador is hurricane free making it the perfect place to leave your boat for the summer, Keep in mind, however, that the area is not immune to tropical depressions, which can deposit large amounts of rain causing localized flooding and mudslides. From November through April, the Central American summer, the northeast trade winds control weather patterns. During these months, air flowing from the Caribbean has had most of the precipitation wrung out of it passing over the mountains in Honduras. By the time this air reaches El Salvador, it is dry, hot, and hazy. Temperatures vary little with season; elevation is the primary determinant. The Pacific lowlands are the hottest region, with annual averages ranging from 77°F to 85°F. Mountain areas are the coolest, with annual averages from 54°f to 74°F and minimum temperatures sometimes approaching freezing. The rally begins just before the rainy season starts. During the rainy season it rains a couple of times a week usually after sunset. Normally it rains for about an hour or so giving you an opportunity to replenish your water tanks. If you do not have a water catching system now is the time to think about it. Obtaing good water is a problem. Most taps (including the marina) has slightly salty water. You can arrange to have good water delivered in bulk to your boat. 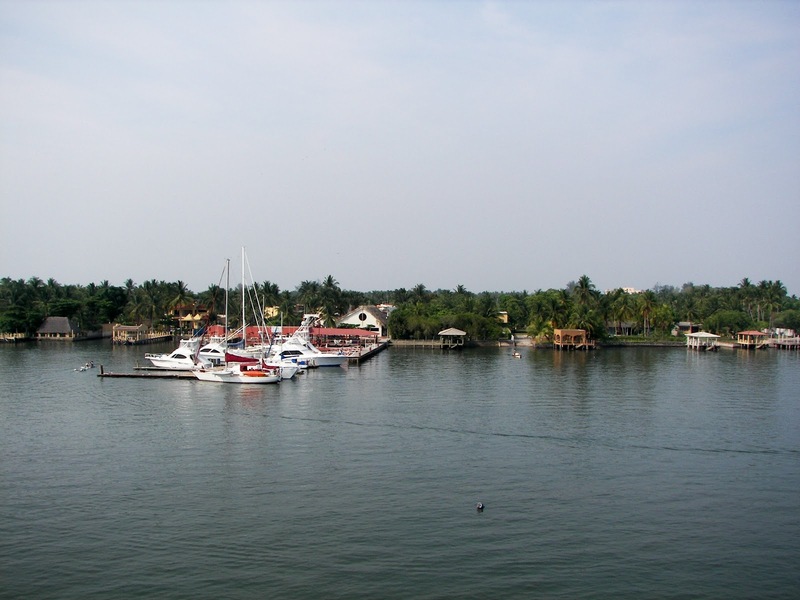 Bahia del Sol is the local name of the rally destination but the formal name is Estero Jaltepeque. The estuary is accessed from the Pacific by entering through Boca Cordoncillo. The rally host, Hotel Bahia del Sol is located less than ½ mile from the entrance. Built in 1997 the large, upscale hotel spans the Costa del Sol peninsula and has restaurants, swimming pools, and bars on the ocean and estuary sides. The hotel also has a totally equipped marina with a capacity of 48 yachts, and sports fishing concession. The hotel also sponsors an annual international sports fishing competion every November. The hotel offers special discounts for rally members with their "Cruisers Club" membership. Here in the hotel you will have a chance to meet middle class Salvadorians who come for all-inclusive day use. Nearby, the Vice President of the country has a beach home and sometimes the country's president visits the hotel. If you like to avoid marinas you can anchor in good holding almost anywhere along the estuary but most boats anchor near the hotel. You can also take an inexpensive mooring at La Palma Moorings. The tidal estuary is made up of over a dozen islands and has many miles of twisting, turning waterways ready for exploring. Flood and ebb currents average two-plus knots at maximum ebb and ranges from 5 to 8 feet. 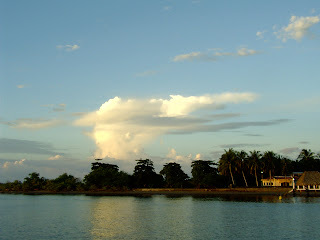 To the east the estuary joins the Rio Lempa, El Salvador’s longest river. To the northwest a quick four-mile dinghy ride takes you to the quaint and unspoiled El Salvadorian town of La Herradura. 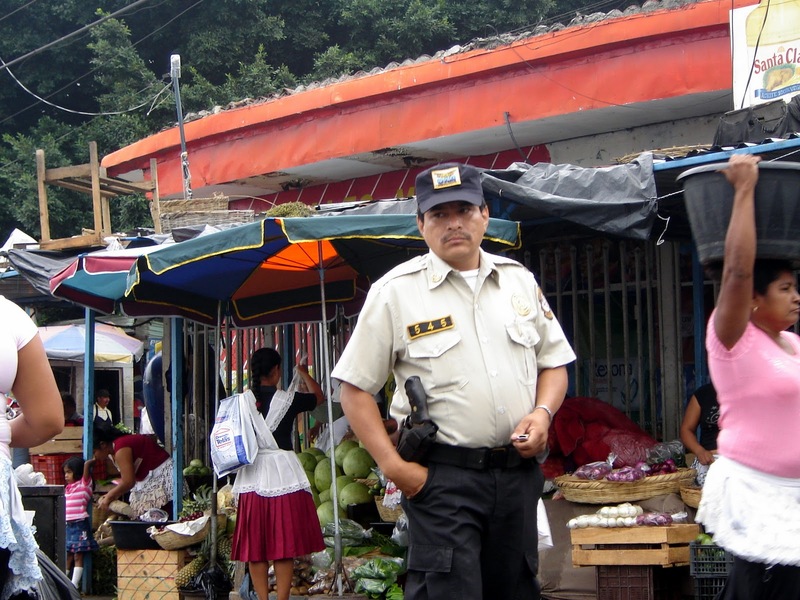 It has a "regular" grocery store (Despensa Familar), an open market, restaurants, and many small tiendas. Along the main part of the estuary you will find numerous boat-up restaurants featuring seafood specialties like delicious deep fried fish. A 10-minute walk from Bahia takes you to the small beach village of La Puntilla where there is a spectacular view of the entrance. You can observe boats transiting the bar while you enjoy a meal or refreshments in one of the two-story restaurants. Right across the estuary is Isla Cordoncillo where many local fishermen and their families live. The island is completely without any services, electricity, water, sewage etc. The people are quite poor but happy to interact with the cruisers. During the summer months they will come by your boat to sell shrimp. There is a small school where they teach English to the local children and they invite the cruisers to help teach. They say one of the best ways to learn Spanish is to teach English. There are three fuel docks located in the estuary and a few small stores nearby. Along the main road there are a number of small family style restaurants. Services such as carpentry, bottom cleaning, stainless and boat polishing are also available locally. The local marine supply store, Marinsa, has an outlet on the estuary. Each year more and more specialized marine services are becoming available and at a reasonable price. The captial city of San Salvador offers a larger variety of services such as hardware stores, machine and welding shops, engine rebuild, and many large grocery stores. Due to the popularity of cell-based navigation such as Google Maps and Waze more and more cruisers are renting cars rather than using taxies. It is easy to travel the entire country without getting lost however, if you plan on shopping in the captial city of San Salvador you need to get some local knowledge first. Car rentals are usually for a minimum of 5 days. If you only want to make one trip then the bus or a taxi are your options. 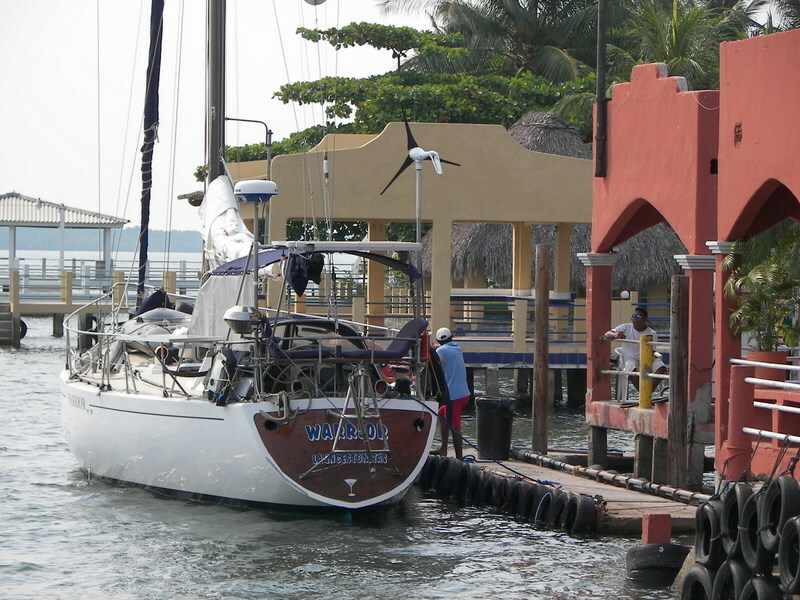 It is safe and inexpensive to leave your boat in Bahia while you travel around Central America. Most people take the comfortable long distance buses. Traveling from San Salvador to Guatemala takes only five hours and almost all destinations within El Salvador are just a couple of hours. You can plan your own itinerary and make travel arrangements through a number of travel agents or you can employ the services of a tour guide. A lot of cruisers use a tour guide at least for their first tour and those that do report a fulfilling experience. The capital city has 1.6 million inhabitants and is home to one-half of El Salvador’s wealth. It is a 45 minute automobile ride to the capital city or an hour-and-a-half by local bus. 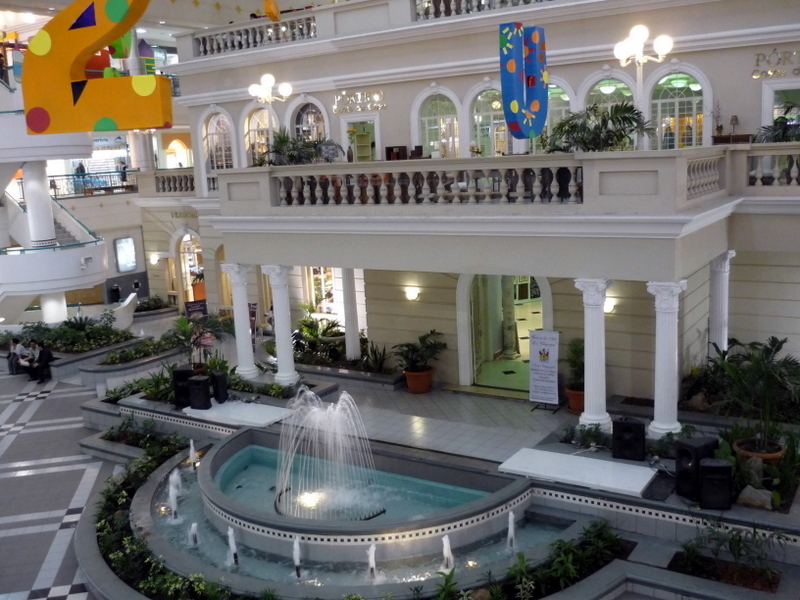 The city has five European style malls, many hotels and restaurants (in all price ranges), museums, numerous well-stocked large-size grocery stores, doctors and dentists, and at least ten well-equipped hospitals. Spending a weekend in the city is easy, enjoyable, and inexpensive. There are restaurants and hotels in all price ranges and a lot of things to do. A normal taxi ride anywhere in the city is around $5 - $6. The objective of the rally is to help cruisers get together to discover the less traveled but spectacular destination of El Salvador and have a lot of fun at the same time. The country and the Salvadorian people are waiting for you with open arms and genuine smiles. Check out what others say about El Salvador by going to the Crossing the Bar Page and clicking on a boat photo.